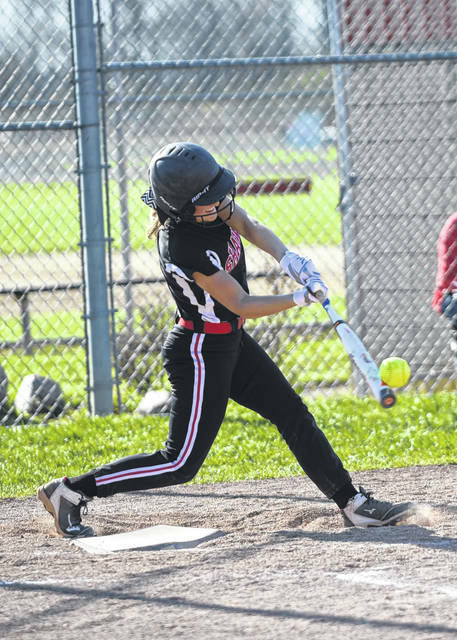 Preble Shawnee junior Jenna Lovely is batting .657 on the season with 12 doubles and 23 RBIs. She has helped lead the Arrows to a 12-8 record, including winning the last four games. 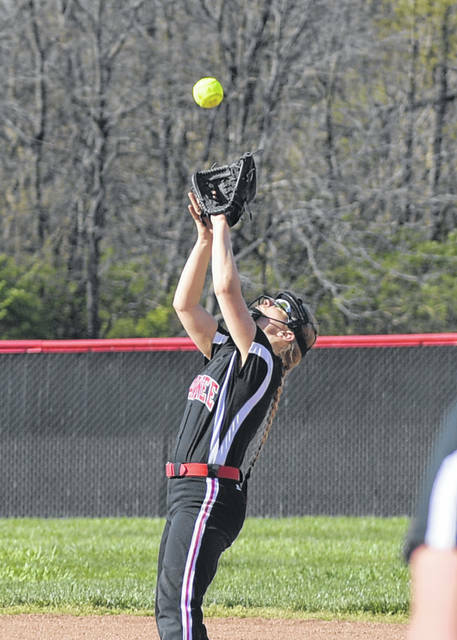 CAMDEN — Preble Shawnee’s softball team is hitting its stride as tournament time approaches. The Arrows closed out the regular season with four straight wins and have won six of their last seven games. Shawnee went 4-1 last week, losing only to Carlisle on Monday, April 30, 12-0. The two teams are scheduled to meet in the opening round of the Division III sectional tournament on Wednesday at Carlisle. The Arrows won the first meeting between the two teams, 10-7, on April 13. Shawnee bounced back with a 27-1 win over Northridge on Tuesday. On Thursday, they traveled to Union County (Ind.) and came away with a 6-3 win. 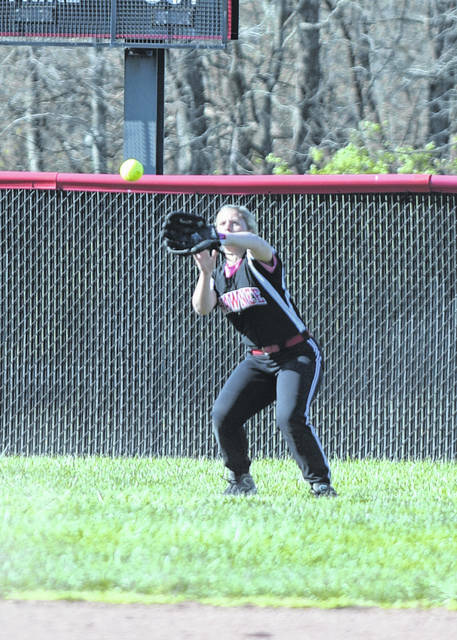 On Friday, the Arrows knocked off Arcanum 4-3 and closed out the week with a 9-1 win over Valley View on Saturday. The Arrows are led by junior Jenna Lovely. Lovely is batting .657 on the season with 12 doubles and 23 RBIs. Katie Craft is hitting .515 and leads the team with four triples and 28 RBIs. Miranda Chaney has six doubles and 22 RBIs and is batting .438. 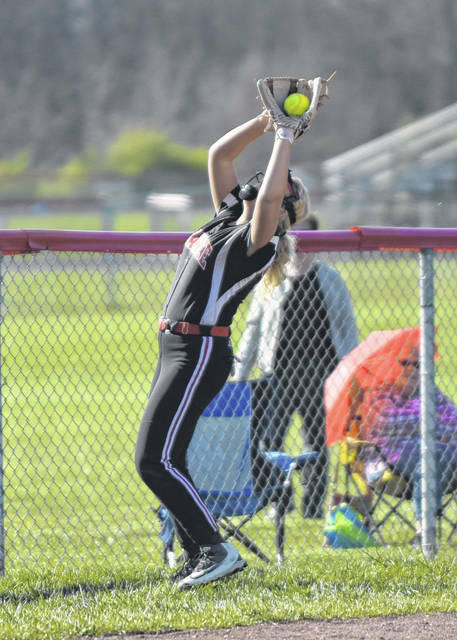 Alyssa Davidson had driven in 18 runs and has five doubles. Alexa Garnet and Taylor Murray split the pitching duties. Shawnee will take a 12-8 record into its tournament game. 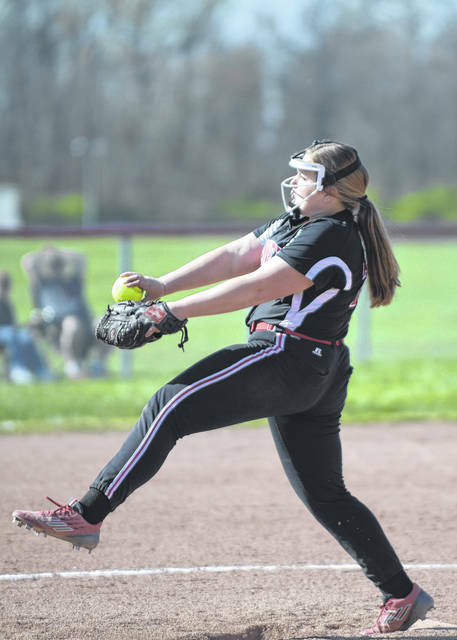 They finished 6-6 in the Southwestern Buckeye League’s Buckeye Division, which was good enough for fourth place behind Milton-Union (11-1), Madison (10-2) and Carlisle (8-4). 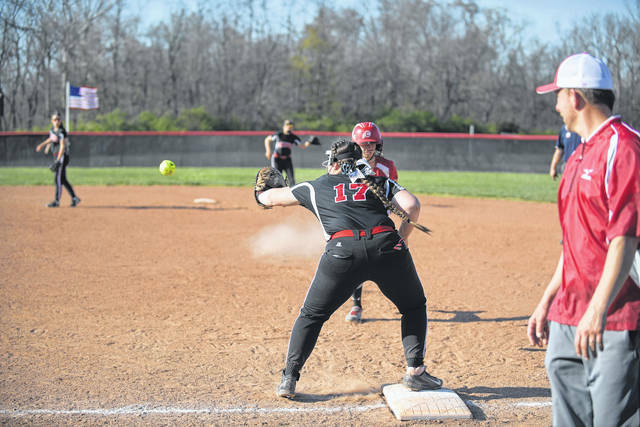 https://www.registerherald.com/wp-content/uploads/sites/41/2018/05/web1_pssb3.jpgPreble Shawnee junior Jenna Lovely is batting .657 on the season with 12 doubles and 23 RBIs. She has helped lead the Arrows to a 12-8 record, including winning the last four games.